wholeness, integrity, stewardship, and morality. 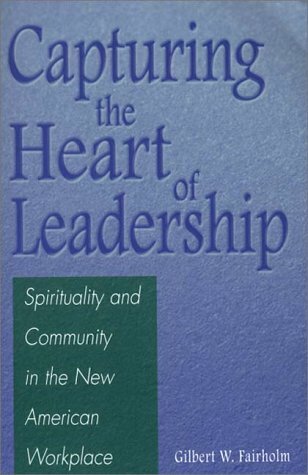 Spiritual leadership is seen here as a dynamic, interactive process. Successful leadership in the new American workplace, therefore, is dependent on a recognition that leadership is a relationship, not a skill or a personal attribute. Leaders are leaders only as far as they develop relationships with their followers, relationships that help all concerned to achieve their spiritual, as well as economic and social, fulfillment.